If there's one thing I've known my whole life, it's that dealing with sensitive skin is really frustrating. Just like other skin types, caring for your complexion entails a great deal of trial and error. But the thing with sensitive skin is that you have a lot more skincare issues. Aside from the usual complexion problems like acne, oiliness, and dryness, there's also easily-triggered redness, eczema, rosacea, and the list goes on and on. This is why I've always been scared to try whatever new skincare product is currently trending because even something as simple as a change in weather can make my complexion flare up. What I learned over the years is that when it comes to finding skincare products (like in this case, moisturizers) that work for your skin type, it all comes down to knowing what your complexion can and cannot take. Simply put, you need to figure out what your skin is allergic to and avoid them at all costs. If you don't have the time and resources to go through numerous products, your best bet would be to go for products that are already recommended by dermatologists—after all, they are certified experts. Also, don't forget to also read up on how to treat your skin problems! This will help when shopping for moisturizers because you'll know what to look for—products that are simple, without any added chemicals. Think doing all that is easier said than done? Don't worry. I've done the research for you and have come up with a bunch of picks that are all gentle enough for your (and my) sensitive skin! 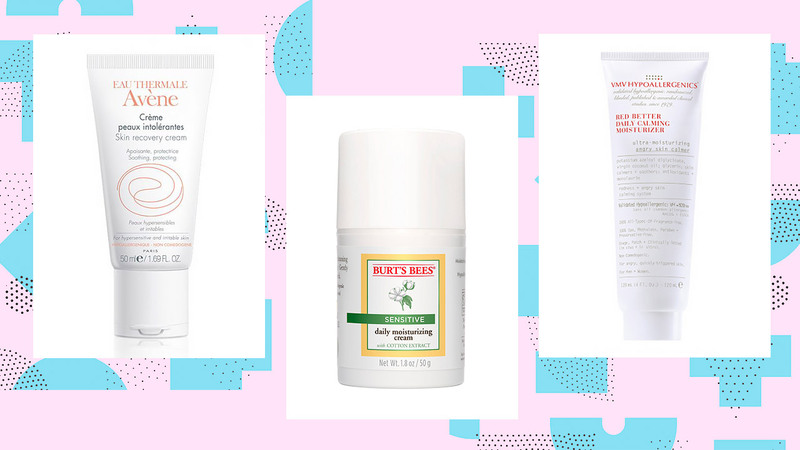 It's hard to find beauty brands that carry products specifically for sensitive skin, so finding a moisturizer that's affordable and perfect for our humid and sticky weather is a total steal! 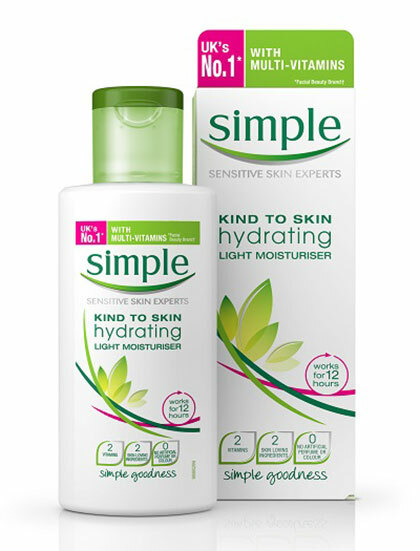 Simple's fragrance-free Hydrating Light Moisturizer nourishes your skin to help repair its moisture barrier, leaving it soft, bouncy, and hydrated for hours. Most of the time, our skin problems are caused by intolerance to certain ingredients such as fragrances and dyes. 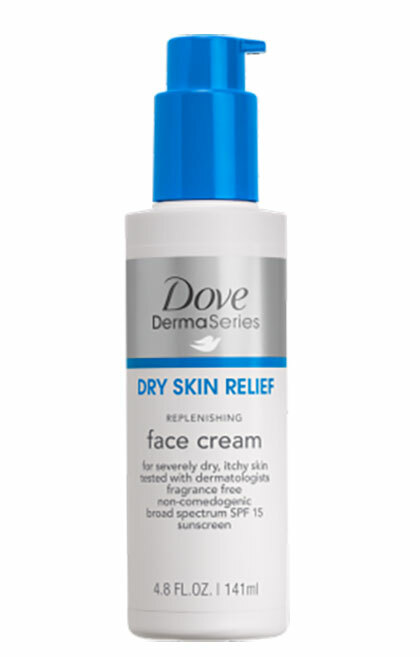 If you're in the mood to splurge for a new sensitive skin-friendly face cream, try this one. 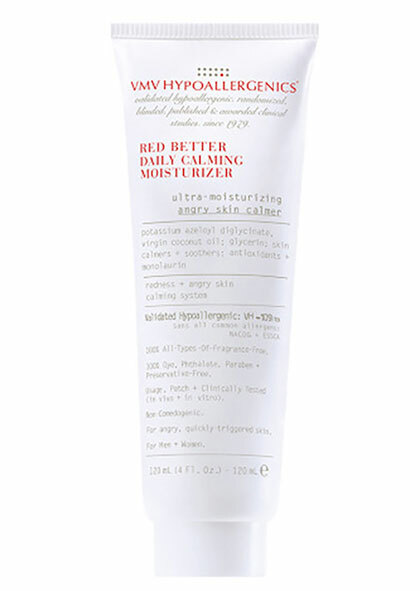 This moisturizer was made with minimal ingredients so even the most sensitive complexions can use it. A common skin problem for people dealing with sensitive skin would be redness, and Aloe Vera works wonders for this particular skin problem! 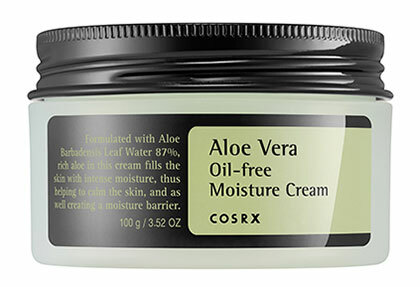 Look no further because this product from cult favorite beauty brand COSRX has soothing and calming Aloe Vera as its main ingredient! Aside from that, it's also paraben-free and oil-free so it's safe enough to use on your sensitive skin and won't clog your pores. 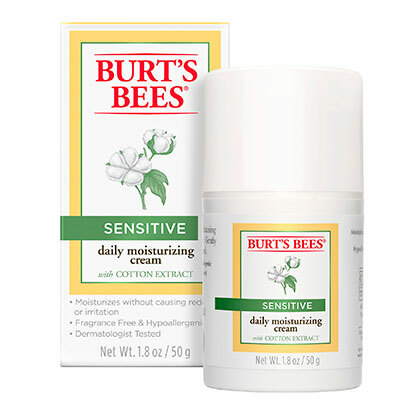 The key ingredients of this moisturizer are Rice Extract, Aloe Vera, and Cotton Extract. All these help the skin replenish its outer layer and protect it from the harsh effects of irritants. You'll love its pump packaging too because it dispenses the perfect amount for your whole face every time you need to use it! 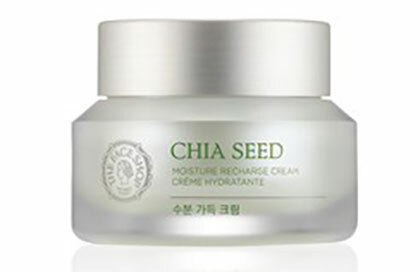 This product's main star is germinated chia seed extract which moisturizes the heck out of your complexion. The face cream also has chamomile extract, which if you've ever had painful period cramps, is famous for its anti-inflammatory and anti-bacterial properties. When you apply this all over your complexion, it'll instantly feel soothed and supple. Plus, look at the packaging, it's luxe and minimalist! 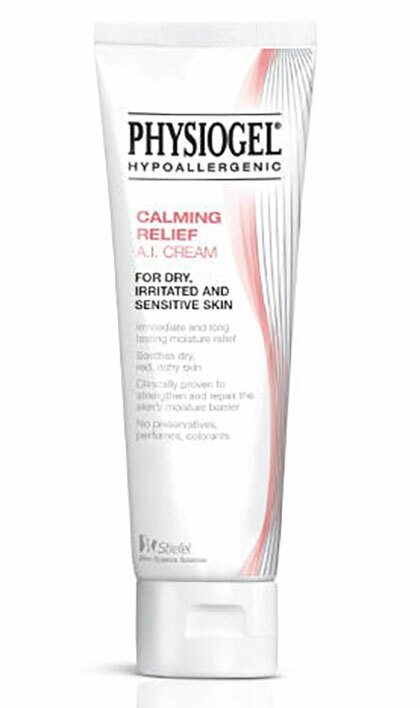 For those whose complexions are easily prone to eczema and rosacea, give this Physiogel cream a go! It's clinically proven to help repair strengthen your skin's moisture barrier and will instantly relieve your complexion of any dryness, redness, or irritation. Plus, you don't have to worry about any ingredients that you might be allergic to because this moisturizer is fragrance-free, hypoallergenic, non-comedogenic, and preservative-free. My sister and I both have sensitive skin as it is a pamana from our mom. Unfortunately, she has to deal with skin asthma, and the one product that has helped her combat it is Vanicream's Moisturizing Skin Cream. Vanicream is a brand formulated by dermatologists (So you know you're in good hands!) and their products are free from all the things that could possibly make your skin flare up. 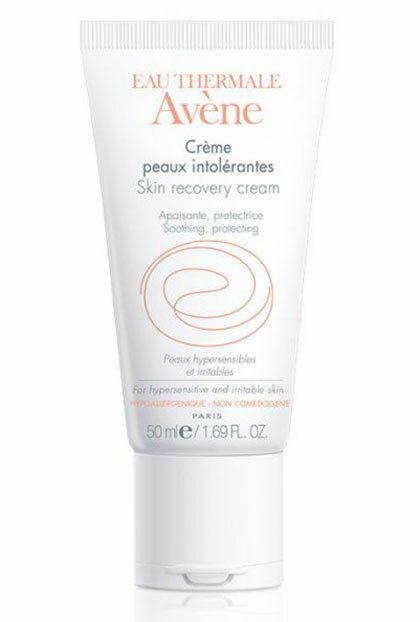 To add to that, this particular product is clinically-proven to help cure eczema! There are more people who have sensitive-dry complexions, so finding products for those with sensitive-oily skin is a real struggle. Luckily, your search will be over once you try Leegeehaam's Hope 5α Control Cream. It's oil-free, lightweight, and contains Aloe Vera, so it's guaranteed to keep you flare-up-free!